Simply go to https://pro.doctorsim.com/libpanel/slack and sign up with your Slack account. If you don't have a Slack account, sign up here. 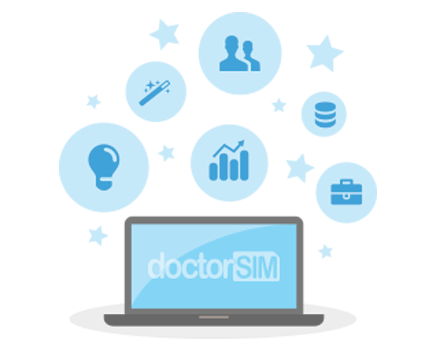 doctorSIM for Slack is FREE to install, and offers unlimited phone spec checks. Some checks such as blacklist or other phone history data might be limited, but for starters you get a bunch of unlimited premium checks!